Why did you start training at Innovative Results? I am a mom of two small children- 2.5 and 1yr old. So I am busy. I am new to California and was diagnosed with diastasis Recti which is a separation of my abdominal muscles- due to having my children so close in age. I am a mom! That’s basically my identity… I had been here in California for a few months before I got pregnant again. I didn’t know anyone and have no family here so it was a pretty quiet and slightly depressing time in my life. Once I had my daughter and my other one went off to preschool, I started to meet some people. Someone was talking about Spartan races and it sparked an interest in me. Although I hated working out, I felt like I needed to have an outlet and do something fun and not a traditional, boring workout. My main struggle was going back but I was also extremely uncomfortable due to the diagnosis of diastasis recti. What keeps you coming back to Innovative Results? To be perfectly honest- I love IR! 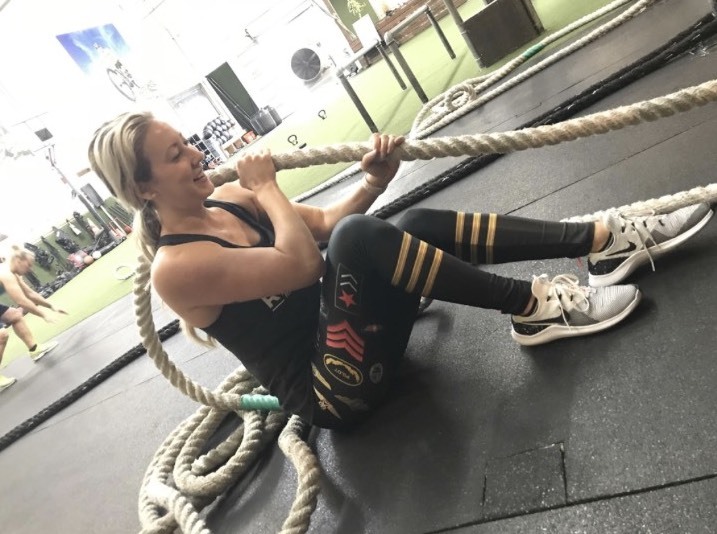 I not only find the workouts really fun and mostly always different, I work very very well with all of the positive encouragement and reinforcement. Everyone is super supportive and makes you feel good about what you are doing. I go, I give effort, and I feel good! I actually feel guilty when I don’t go. But it’s honestly the people who go there and the IR coaches, who really motivate me to continue going. I think it’s helped me tremendously with my self esteem and getting into shape! I feel so much better since I started. What improvements have you noticed since joining Innovative Results? 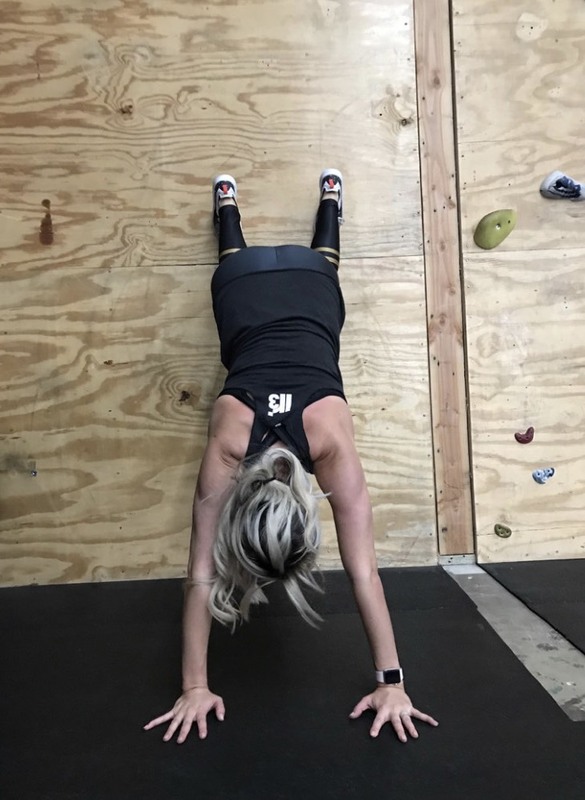 My specific results physically have been- weight loss, strengthened core and endurance, and flatter tummy which goes hand in hand with diastasis recti. Emotionally, I have an outlet, a group of supportive friends, and a place to clear my mind and enjoy a couple hours every week- child free. So many benefits!